Our stunning 3D visual plans allow us to explore all the design elements with you, achieving the best possible value from your budget. 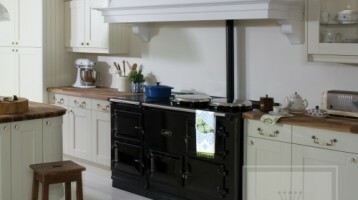 Successful installation of your new kitchen requires the skill, care and attention of experienced tradespeople. We take responsibility every step of the way. Real life customer's kitchens. Read about them here! We aim to have the quickest turnaround times and most competitive prices in Scotland. You will not pay us until the worktop has been installed and you are happy! 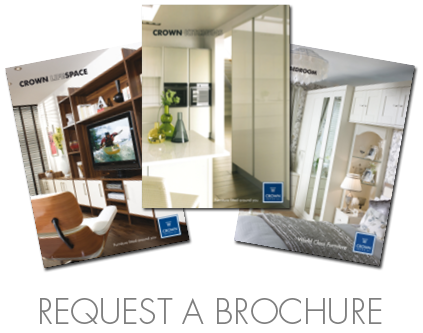 Our range of units, colours and finishes is so large that we thought it helpful to pick out just a few and group them for you into similar styles. 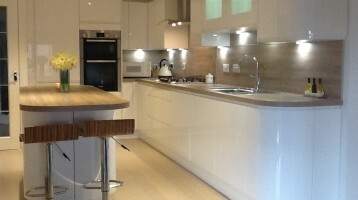 Real kitchens and real customer stories. 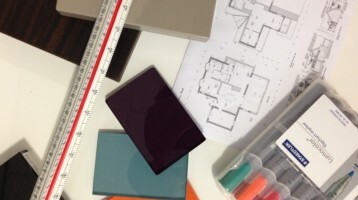 We each have our own style and colour preferences and every kitchen presents a unique design opportunity.